Developed by Top Deck, the Watershed Deck System’s patented design guides water off the deck surface. 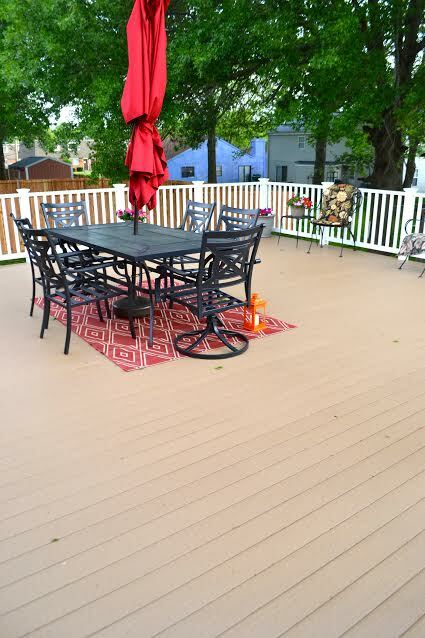 Water does not stand, or run through the deck, allowing you to create a living space under the deck without the need for expensive under-deck systems. Never replace your deck again!